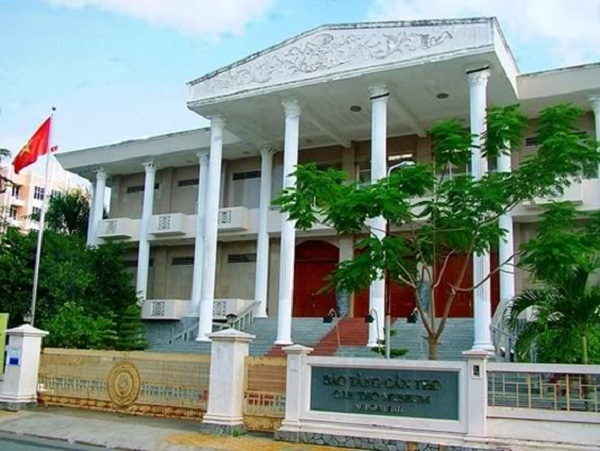 Can Tho Museum is located at Hoa Binh Avenue, Can Tho city with the area of 2,700 square meters. Can Tho museum was established in 1976. Through many times of change, it has officially been named Can Tho Museum since 1992. Can Tho Museum is the largest general museum with more than 5,000 objects and valuable historical relics in the Mekong Delta. The second floor is dedicated to the history of resistance against French and American invaders, and the exhibits include terrifying war photos, a skeleton, a guillotine, a reproduction of an execution and an American music drum from the ’70. It has a number of notable exhibits such as a traditional teahouse, a lifelike tableau of a herbalist tending to a patient and various artifacts. The museum acknowledges earlier settlement by the Khmer people as well as the contributions of the Chinese Ming refugees and later arrivals. The museum displays the Delta’s watercraft by models and watercraft depictions. 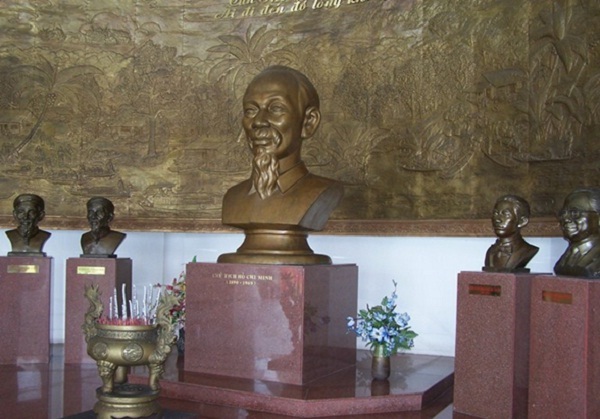 As one of the fascinating Can Tho attractions, the museum is home to showcase, introduce and maintain the unique values of Can Tho and cultural characteristics of whole region. Since inaugurated and put into operation, Can Tho Museum has provided documents to tourists with numerous interesting topics such as overview of natural and social characteristics in Can Tho, presentation on geographical location, soil, climate, flora and fauna, landscape, Oc Eo culture, culture of Viet – Hoa – Khmer culture or introduction on the history of fighting foreign aggression of Can Tho people. 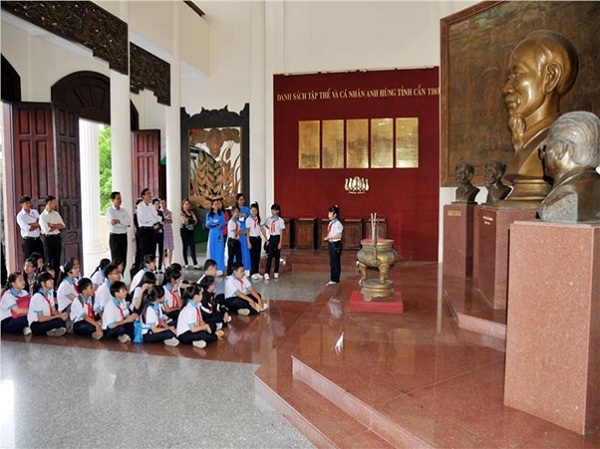 The museum has also introduced the achievements of Economics – Culture – Society of Can Tho since 1975. In addition, thematic gallery of the museum frequently change contents on display and introduce Vietnam and the world’s history and culture. Cаn Tho Museum іs the largest museum іn the area аnd displays artifacts аnd relics frоm the earlier settled Khmer people.